US government data tell us that retail sales in Mar roared 1.1% higher. Plus, the previously reported 0.3% gain for Feb was restated and now shows a 0.7% increase. Gasoline station sales fell 1.3%, so excluding gasoline, retail sales expanded an even more robust 1.4%. 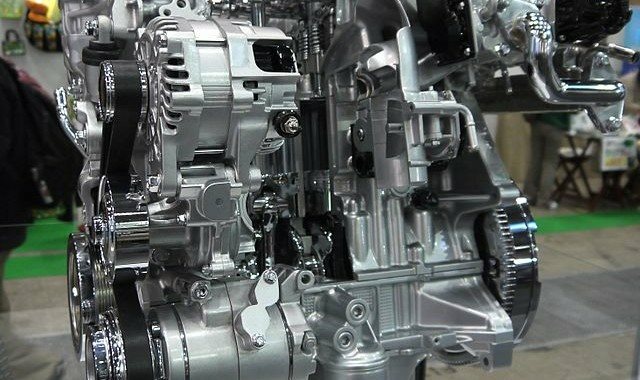 Motor vehicle/parts sales soared skyward 3.1%. “So what?” you might ask. What this tells us is that the American consumer is spending more money. And income data from the feds indicate that the average American worker is earning more too. Since consumer spending makes up about 70% of our Gross Domestic Product (GDP), these are positive signs of an upward movement in our economy. As the American consumer goes, so goes the economy. More favorable spending patterns give retailers greater confidence to buy inventory, build/remodel stores and even start new retail formats to cater to the consumer. 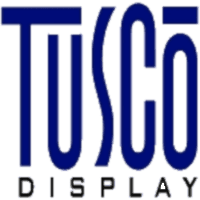 At Tusco Display, we see accelerating demand for more store equipment from various sectors of the retail economy. In one case, five stores were planned; now, 15 stores will open. In another, 200 stores are moving from 2015 into 2014. Retailers see improvement and are acting on it. Are boom times upon us? Certainly not. Unrest in eastern Europe, ongoing unrest in the Mideast, uncertainty as ObamaCare sets in, massive government debt here and abroad – there are plenty of brakes on the engine. But retail remains a crucial bellwether for the economy. And things are looking up.